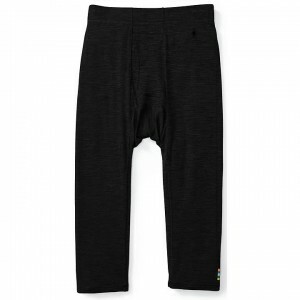 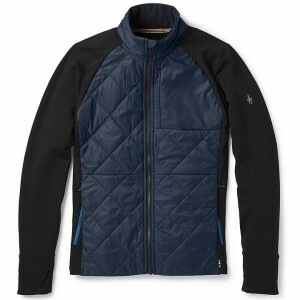 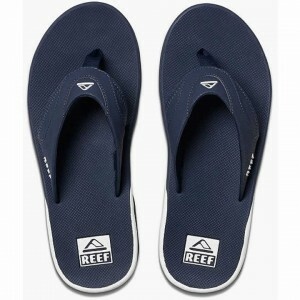 Reef is a global surf lifestyle brand that lives by the "Just Passing Through" mentality of surf adventure. 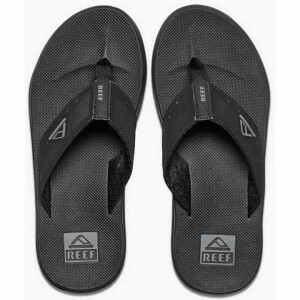 Reef draws on the spirit of the global traveler to offer casual lifestyle sandals that combines function and fashion for life on the road. 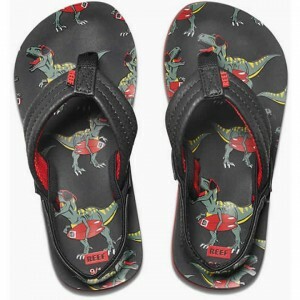 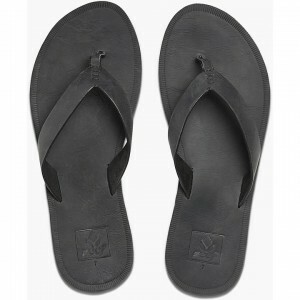 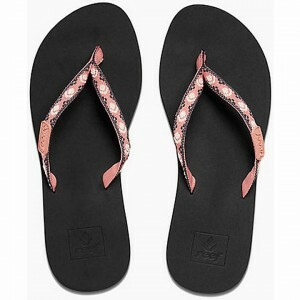 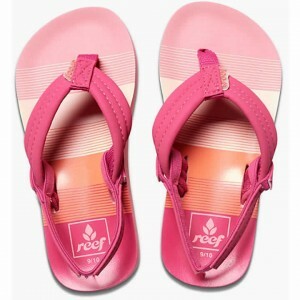 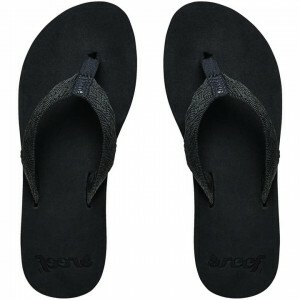 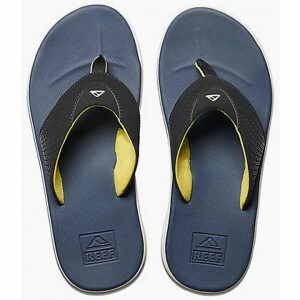 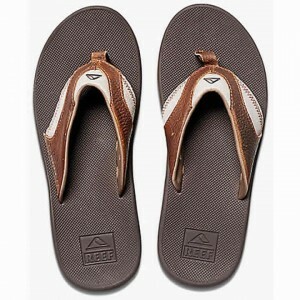 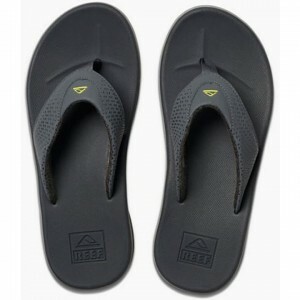 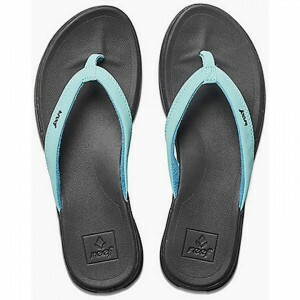 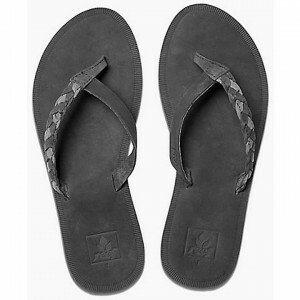 Skirack offers a wide variety of Reef sandals in men's, women's, and kid's sizes.